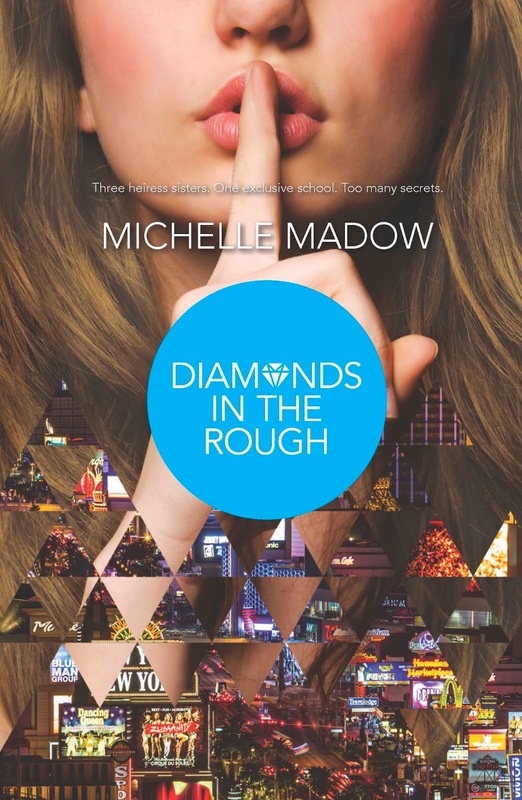 At fifteen years old, Savannah is the youngest Diamond sister. 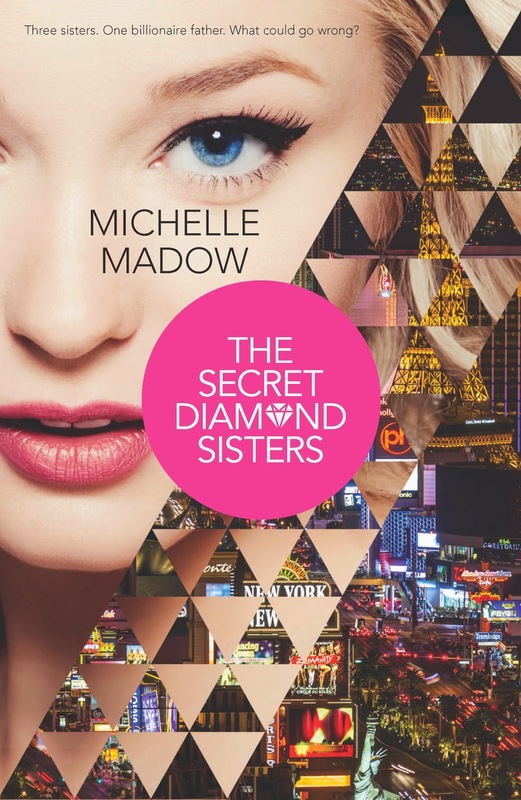 Her older sisters have sheltered her for her entire life. Despite her rough upbringing, she’s optimistic and wants to think the best of people, although this can sometimes lead to her coming off as naïve. She wants to fit in at school, but has always felt like an outsider. She tends to feel overshadowed by the people around her. She trusts easily, and it sometimes leads to her getting hurt, but she’s always there for her sisters and friends when they need her! 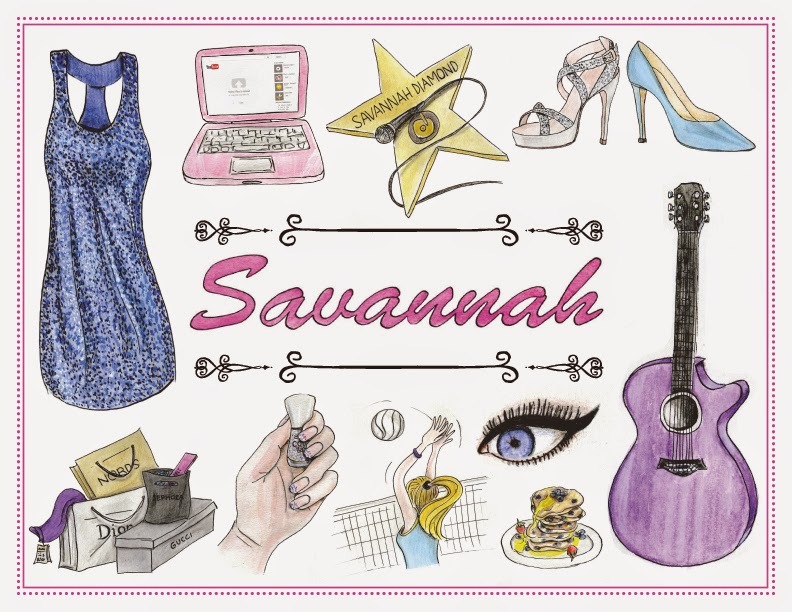 Savannah loves singing, and has a fantastic voice, so it’s her ultimate dream to be a famous pop star. She’s been stage fright since a talent show disaster in middle school, but wants to record cover songs and post them on YouTube to try to get a following, like the YouTube stars she idolizes. She also plays guitar, but is self-taught, so she’s still learning how to improve. She mainly plays to accompany herself while singing. She’s athletic, and played on the JV volleyball team in her school in her hometown. She hopes to make Varsity as a sophomore. She loves shopping and wearing anything that sparkles—dresses, nail polish, shoes, eye shadow, you name it! She loves reading fashion magazines and trying to duplicate the high-end styles worn by the models. Her favorite meal of the day is breakfast, and her favorite food is pancakes. Savannah has never had a serious boyfriend, and wants more than anything to believe that true love is possible! Not sure this book is for me, but it seems so cute, I *might* have to give it a shot! :] Thanks for sharing!